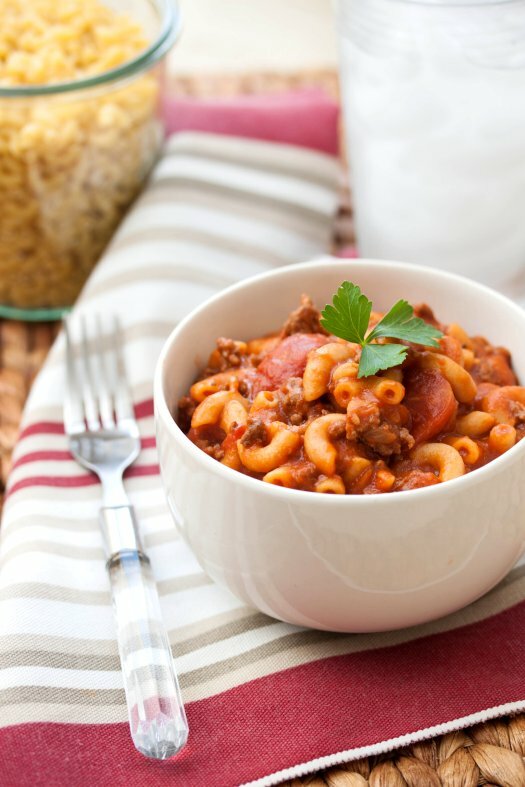 This goulash looks so delicious, especially love how simple and quick the recipe is… definitely perfect for a great weeknight meal! I have never had goulash, but this looks and sounds delicious. It reminds me of chili mac! I remember my mom making goulash when I was growing up and I wouldn’t touch it. However, now that I’m all grown up, this looks yummy! I will have to make it as sort of an ode to my mother!